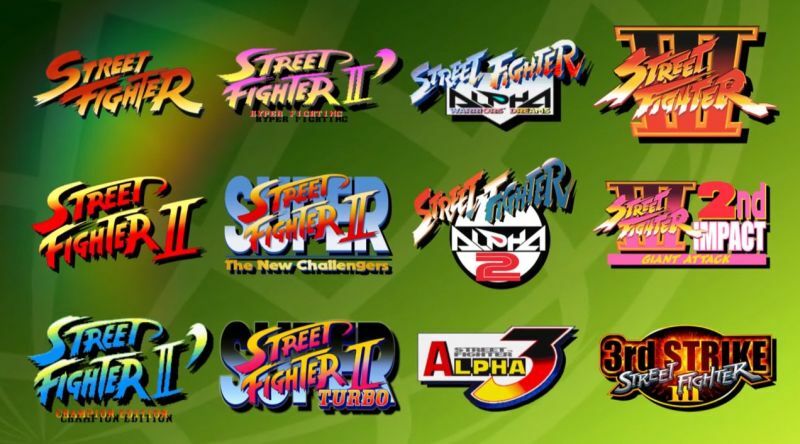 Capcom just announced the incredible Street Fighter 30th Anniversary Collection, containing a whopping 12 classic games ranging Street Fighter 1 – Third Strike. The trailer promises “Comprehensive Galleries”, “Interactive Timeline”, “Concept Art”, “Sprite Viewer” and a “Music Archive”. The gameplay showed the original aspect ratio with art borders. The online play will function for Street Fighter II Hyper Fighting, SFII Turbo, Alpha III, and Third Strike. The list price is $39.99 USD, available on PS4, Xbox, Switch, and Steam, May 2018. Mathew is a huge fan of Space, Strategy, and Shadowrun (Genesis version is #1). When it comes to games and films, he’d much rather experience a 10/10 classic from yesteryear than a 6/10 modern blandfest. He does feel we’re living in a gaming golden age with the power of indie developers at an all-time high, but wishes AAA publishers would take more risks. Mat believes it’s only a matter of time before the pendulum swings the other way and new ideas take their rightful place above reboots.